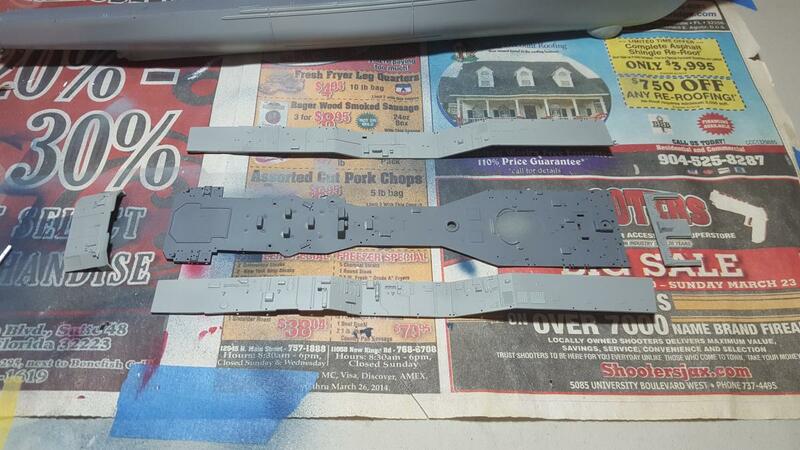 Always remember that the color in the bottle is 1 to 1 scale and you are viewing the model at 1/350 scale. I always add Testor Camouflage Gray (an off white to colors when painting. How much? It's difficult to say, but I would suggest 1 part to three.